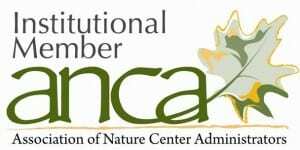 Blandford Nature Center has several areas of our non-profit that need your helping hands! Whether it’s pulling invasive plant species along one of Blandford’s beautiful trails, tending to the Wildlife Ambassadors that call the Wildlife Education Center home, or teaching today’s youth about the wonders of nature as a Volunteer Trail Guide, volunteers are highly valued as an integral part of the success of Blandford Nature Center. Become a Registered Volunteer to help out at Blandford for more than just one time! Come to one of our Public Volunteer events to lend a helping hand! Form a Service Group with your community group or organization to complete a day of service! This volunteer option is for individuals interested in becoming part of the Blandford Crew for an extended period of time. You can regularly give your time, passion, and skills to Blandford Nature Center in variety of ways. Most of Blandford’s events and programs require registered volunteers that have undergone our 3 Step Volunteer Process (Application, Pass Background Checks & Orientation). 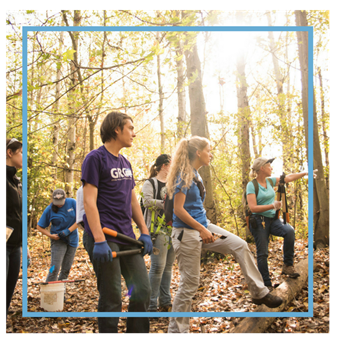 This volunteer option is for individuals or groups that would like to attend an open volunteer event, like Eco-Stewardship Work Days, without becoming a registered Blandford Nature Center volunteer. This is an ideal fit for volunteers that want to “test-drive” Blandford as a volunteer or for students that need fulfill hours for school or a college course. Please keep in mind that while a Volunteer Application does not need to be completed, you will be required to sign a Liability Waiver at these volunteer events. 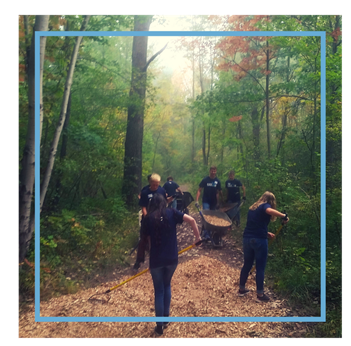 This volunteer option is for organizations, corporations, or community groups that would like to put together a representative group to complete a day of service here at Blandford Nature Center. Service Groups are exempt from completing Volunteer Applications, however, individuals in the group must sign a Liability Waiver at the time of their Service Group Work Day. 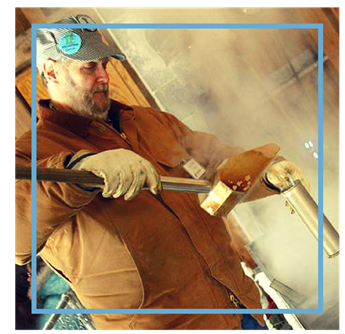 Blandford has many opportunities and we would love to help you find something that matches your interests, skills, and availability!